On tonight's episode of Botched, Dr. Paul Nassif meets a patient that is hoping for more than a cosmetic upgrade from the plastic surgeon. "Is Dr. Nassif single? He should be single," she asked cameras. "I'm going to have to work my Irish charm on him." 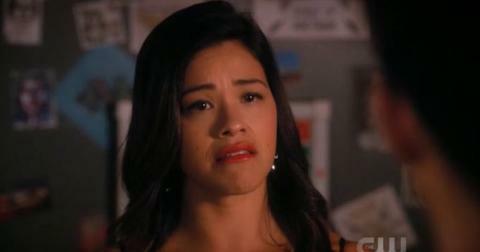 Unfortunately, for her (and the millions of viewers of the E! 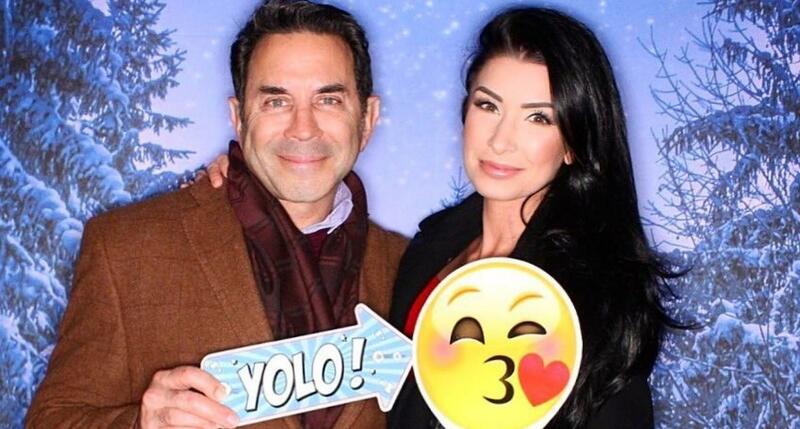 reality series), Dr. Nassif is not single — and is actually dating a pretty awesome woman. So, who is Dr. Nassif's girlfriend? Meet Brittany Pattakos. The Greek beauty's Instagram is set to private — probably to block the trolls — but according to her bio she is a coolsculpting specialist and fitness enthusiast. She is also a twin and Brittany recently spent the holidays with Dr. Nassif and his three sons, Collin, Christian, and Gavin. 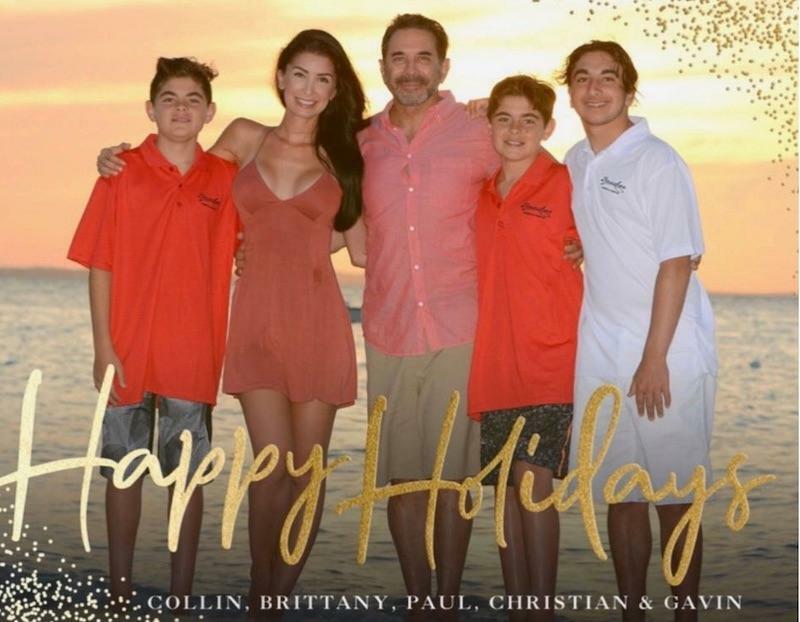 Brittany even made it on the family holiday card, so it's safe to say they are in a pretty serious relationship. Earlier this year, Dr. Nassif gushed about his love, and credited her for his recent weight loss. Even his onscreen partner, Dr. Terry Dubrow approved of his transformation. "I will give him this, he has lost a lot of weight. 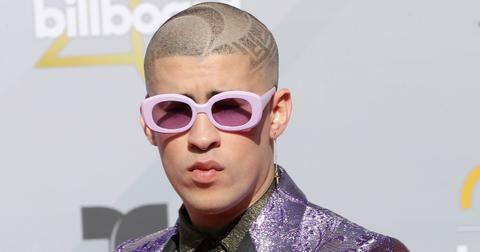 He actually looks good," he told E! News. 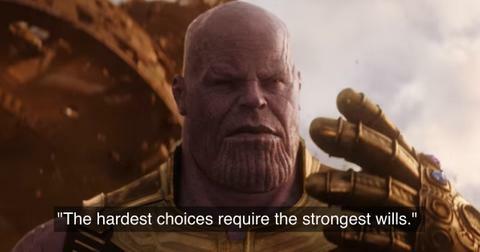 "But the bad news is, why do you generally lose weight? To be more attractive to the gender you're interested in attracting. He now has a new significant relationship. So boyfriend body, here it comes!" The Botched stars also go on double dates with their significant others. "We did go out. Heather and I and Brittany is her name," Paul added. "The four of us went and had dinner. We had a nice time." 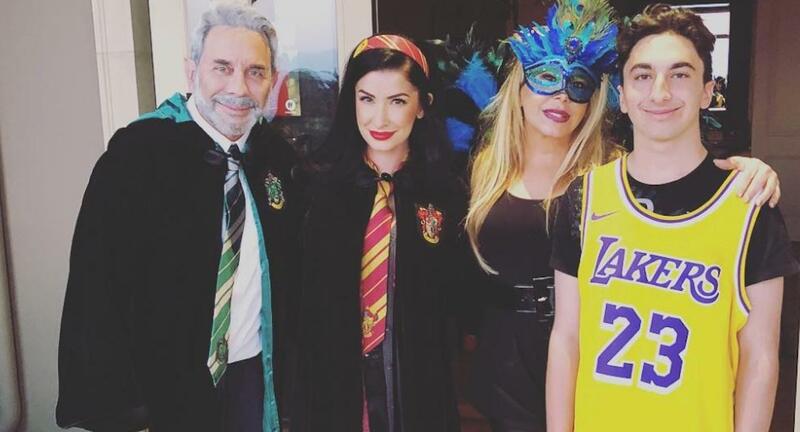 Where is Dr. Nassif's ex-wife, Adrienne Maloof, today? Reality TV fans first met Dr. Nassif alongside his wife Adrienne on the very first season of The Real Housewives of Beverly Hills in 2010. 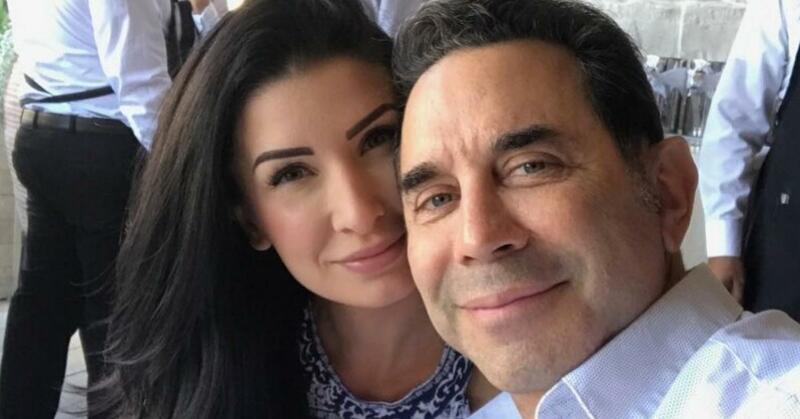 Unfortunately, the couple was only on the Bravo franchise for three seasons, and Dr. Nassif filed for divorce shortly after. In court filings, Dr. Nassif accused Adrienne of being "physically violent" and "toxic," and claimed his breaking point came when she “screamed that I was ‘horrible father.'" "Continuing to expose the children to my and Adrienne’s dysfunctional and volatile relationship is causing harm to the children," he went on to state in court documents. Luckily, today, the former couple is in a much better place. 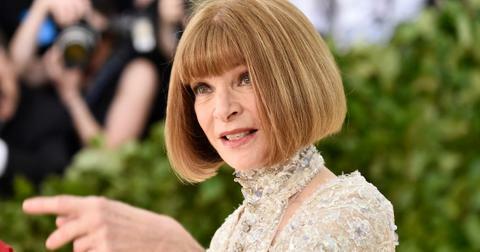 "This is a very important point that I want to make to you, especially for divorced people. Yes, Adrienne and I had a very public, maybe not the nicest divorce, but one thing that we both became very mature on and said, 'Hey, we have children and we need to pull together since we're two separate households," Dr. Nassif shared. "We need to come together as a team. We need to be consistent. We need to communicate with each other. We need to be good parents and make sure that these kids know that since there's two different households that we try to make it fun going from one house to the other. We do things together with the kids a lot." He continued, "Split-up households, sometimes, it's an issue, so when you come together as a team — and, yes, it's hard and you have to work through it — each couple has to win and lose. You have to work together and we've done a great job doing it and we've become friends, which is fantastic." Watch (a very taken) Dr. Nassif on Botched Thursdays at 9 p.m. on E!.